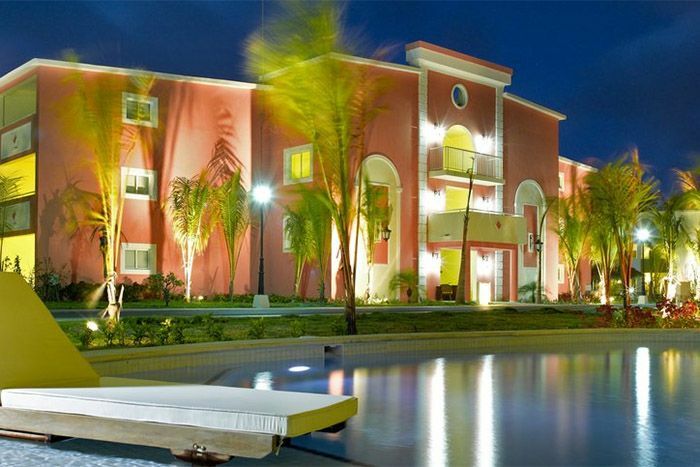 Designed exclusively for adult travelers, The TRS Turquesa Hotel in Punta Cana offers the best of two worlds: the privacy and personalized service of a small VIP resort and the unlimited access to the wide array of services available at any of the three properties located within the resort tourist complex. The hotel embodies a new concept in luxury and exclusivity that gives priority to even the smallest of details. One kilometer of fine white sand, surrounded by tropical vegetation that exudes peace and tranquility, creates the exclusive setting for this incomparable resort. Bonus: Junior Suite. Adults Only. Infinite Indulgence includes all meals, drinks, activities and more. Exclusive $100 Off per booking.